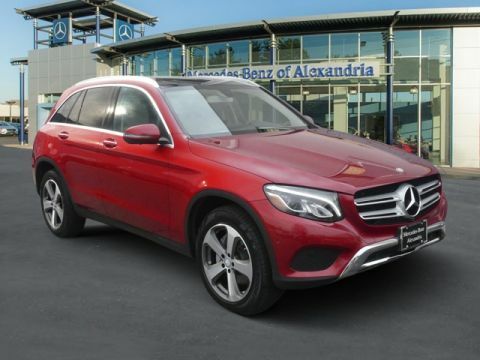 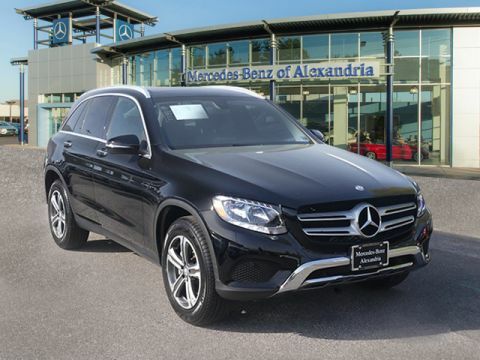 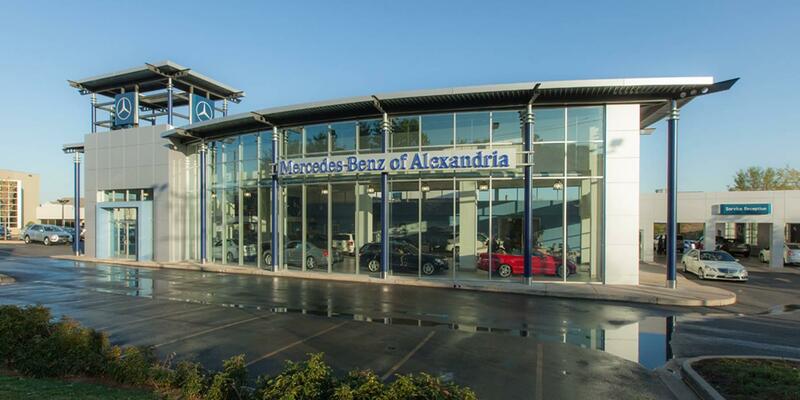 CERTIFIED PRE-OWNED 2016 Mercedes-Benz GLC 300 4MATIC - Launch Edition! 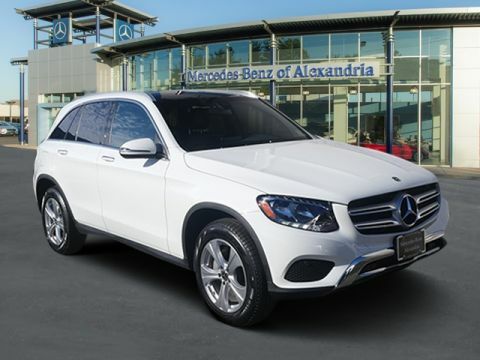 Polar White exterior over a Saddle Brown Leather interior with Linden Wood Trim, Premium Package (115V AC Power Outlet, Entrance Lamps In Doors, KEYLESS GO, and SiriusXM Satellite Radio), Interior Package (Ambient Lighting, Heated & Ventilated Front Seats, MB Illuminated Door Sill Panels, and Storage Package), Lighting Package (Adaptive Highbeam Assist and Full-LED Headlamps w/Active Curve Illumination), Multimedia Package (COMAND System w/Navigation, and Single CD/DVD player), 19" Black 5-Spoke Wheel, MB-Tex Covered Dashboard, Rearview Camera, Blind Spot Assist, and Panorama Sunroof. 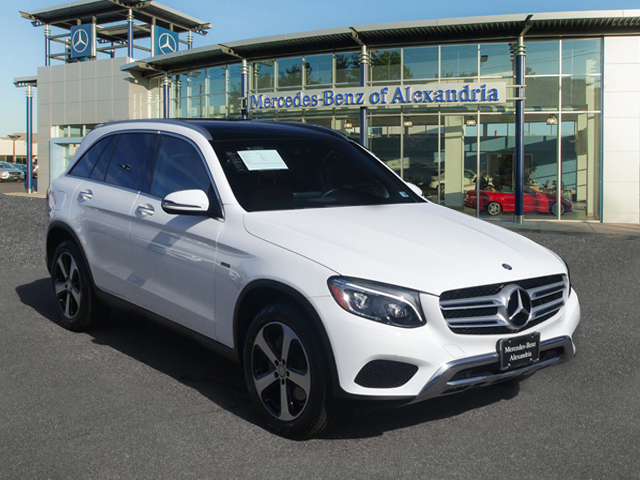 One owner, clean CarFax report, Original MSRP $52,105.